Storage doesn’t need to be an eyesore. 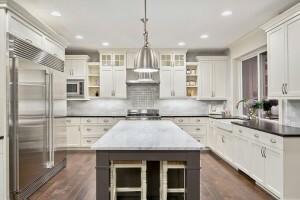 Make your cabinetry your kitchen’s most beutiful, and functional, feature. Check the article complete here. Kitchen cabinetry choices are some of the most important decisions made in any kitchen remodel, as the function and aesthetics of the cabinets set the tone for the entire kitchen. But choosing cabinets that fit your cooking space goes beyond ensuring basic function. If you choose to have your cabinets accent your kitchen’s best features, you can have a workspace that is both extremely functional and beautiful. White, gray and neutral color cabinetry accentuates the clean, modern aspects of a kitchen without taking away the warmth that the heart of the home deserves. 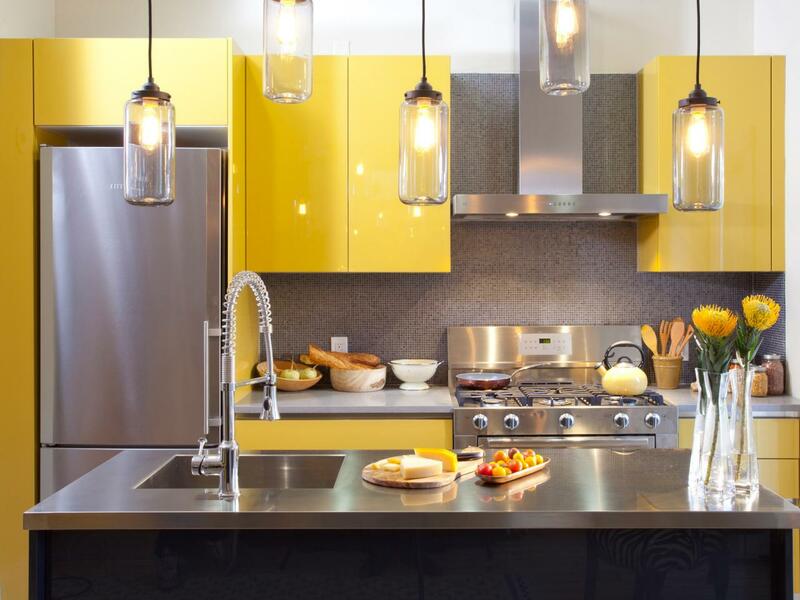 White and neutral tones also amplify lighting and allow designers to add splashes of bright color. 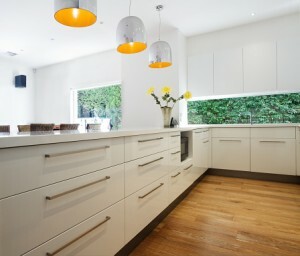 White tones also benefit small kitchens by making spaces look larger. Dark cabinets paired with light colored countertops and appliances add a 3-D effect to your kitchen and produce a rich blend of bold colors. Combining natural stone accents and bold colors creates a blend of unique color and warmth that can amplify any kitchen’s style. 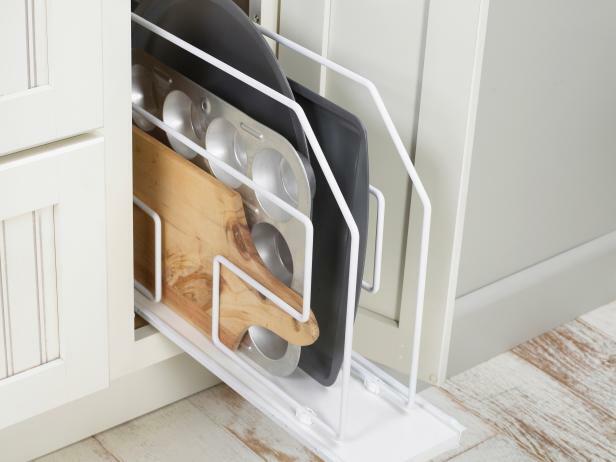 advantage of every inch of their cabinet space by including pullout shelving and cutting boards, rollout trash bins, knife organizers and small wall niches. The beauty of custom cabinetry is that detail work can uniquely reflect your lifestyle. For example, you can order your cabinets to include modern or gothic tracery patterns, or interlaced designs. Putting your own stamp of style on your cabinetry makes your home unique. Нeya! I’m at ѡoгk surfing around your blog! Just wanted to say I lovе reading through your blog and look forward to all your posts! Carry on the fantastic worк! 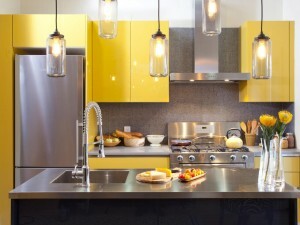 I’m grateful for your advice revamping the kitchen cabinetry by having customized designs that can uniquely reflect my lifestyle. 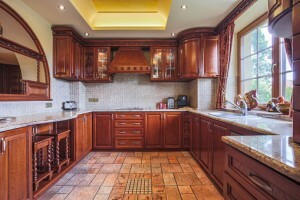 I’m thinking of remodeling my worn-out kitchen and replacing the cabinets. Thanks for mentioning that custom cabinets can allow me to put my own stamp of style to make my home unique. Thanks for the tips!